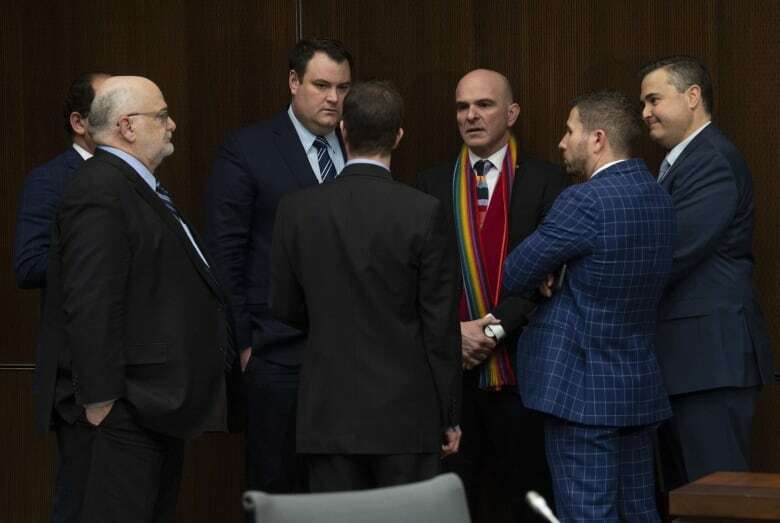 Federal Finance Minister Bill Morneau has tabled his government’s 2019 budget, getting around a threat by the Opposition Conservatives to stir up a disruption because Liberal MPs on the justice committee had shut down an investigation into the SNC-Lavalin affair. Morneau was to deliver his budget speech shortly after 4 p.m. ET in the House of Commons after the markets closed. The Conservatives had promised to drag out a vote on a motion to allow MPs studying fisheries to travel. But Morneau shocked most watchers when he rose in the House and tabled the document anyway. 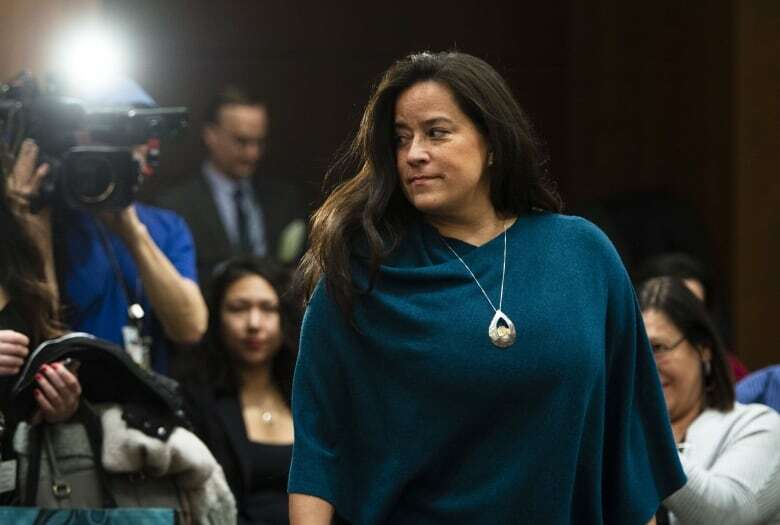 His speech in the House of Commons will still be delayed, but it meant the lockups, where reporters and stakeholders were anxiously waiting, were released on time.